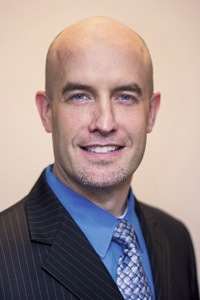 Darcy C. Ryan, O.D. has been practicing with Dr. Hertzog since 2000. He performs general and specialty exams on children through adults, treats eye disease, and prescribes glasses (including prism correction for double vision) and various types of contact lenses (including silicone hydrogels, multifocals/bifocals, torics, and rigid gas permeables). 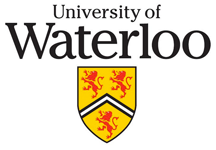 Dr. Ryan grew up in the small town of Kirkland Lake in Northern Ontario, Canada. 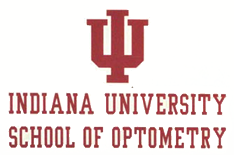 He completed his undergraduate studies at the University of Waterloo in Ontario, Canada, and then obtained his Doctor of Optometry from the Indiana University School of Optometry. His training included a 6-month rotation at the esteemed Bascom Palmer Eye Institute, one of the top eye disease hospitals in the country. Dr. Darcy Ryan and his lovely wife Brittney, who is a Speech Therapist, have 3 beautiful daughters who all love hockey just like their daddy. The Ryans are very happy to be part of the Hertzog Eye Care family.